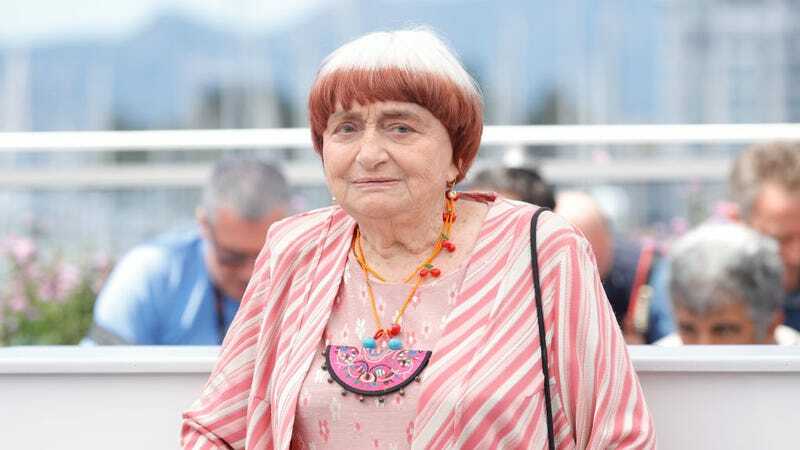 The 89-year-old director Agnès Varda, known for her films like Cleo from 5 to 7 and Le Bonheur, will be the first woman director to get an honorary Oscar at this year’s Academy Awards. While most people might associate French New Wave cinema with directors like Jean-Luc Godard, François Truffaut, and their freshman year college boyfriend who possessed an intense affinity for the Criterion Collection, director Agnès Varda was a pioneering director in the movement. Her work, which was that of a dedicated, self-trained auteur who approached making movies like writing, actually predated a lot of the men who would then become synonymous with the genre. The move to nominate Varda for an honorary Oscar comes at a time when the Academy is taking a good, long look at the diversity of its members and nominations. New academy president John Bailey certainly seems like he’s here to change things, telling the press that “hiring minorities and women” is crucial. And just a few months ago the Academy invited 774 new members, a class that was 39 percent female.